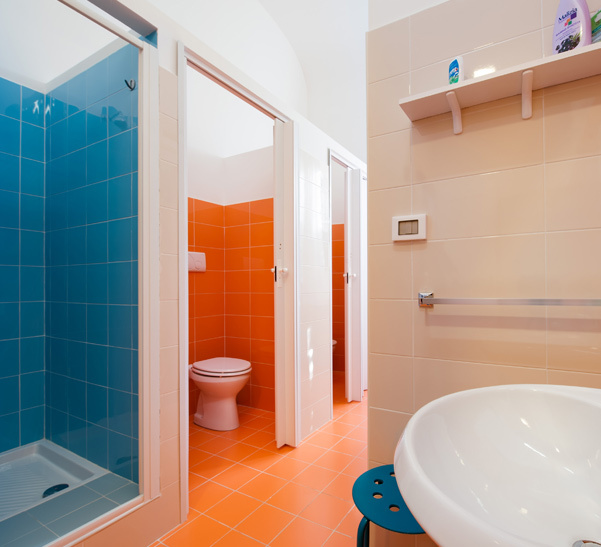 A Casa di Amici is a great choice for a hostel in Palermo. The owners stay on the property and were very friendly and helpful. They were always around to answer my questions about getting around Palermo and gave great advice about the places that I should visit while there. A Casa di Amici’s location was also very convenient in the Politeama area of the city. I loved that if I needed a break from sight-seeing the hotel was never very far away. They had a great common area to chill out and meet other guests. 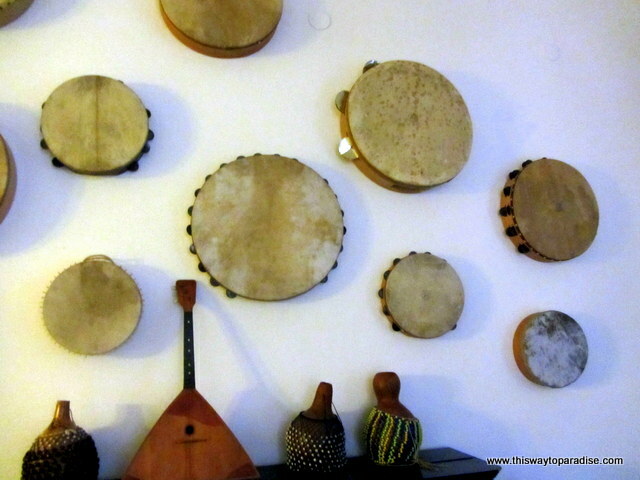 Santo makes drums and his drums were on display throughout the hostel. The architecture of the building that the hostel was located in was beautiful with high ceilings and lots of light throughout the building. I stayed in a double room which was clean and comfortable. It is very basic with just a bed, a locker, and table and chairs. There is no other furniture, so if you are looking for a place to unpack for more than a few days, you won’t really find that here. They do have some ensuite rooms available, too, if you need your own bathroom. I will also mention that the traffic from the streets is very loud at all hours. The Sicilians love to honk their horns at all hours. I doubt that you will find any hotel in Palermo where you won’t hear the horns honking. I enjoyed that the room came with both A/C and heat and that I was able to control the temperature of the room myself. The wi-fi at A Casa di Amici was also very fast, though the signal was much stronger in the common areas than in the bedrooms. The shared bathroom was spacious and very clean. The shower pressure was also very good. The entrance to Casa di Amici is by stairs, so you should know this is you have issues with climbing them. I enjoyed that the atmosphere at this hostel was not a party one, and it was always very quiet and peaceful. For breakfast they served cake, cereal and milk, juice, and delicious, strong coffee. There is a nice kitchen available for you to do your own cooking. 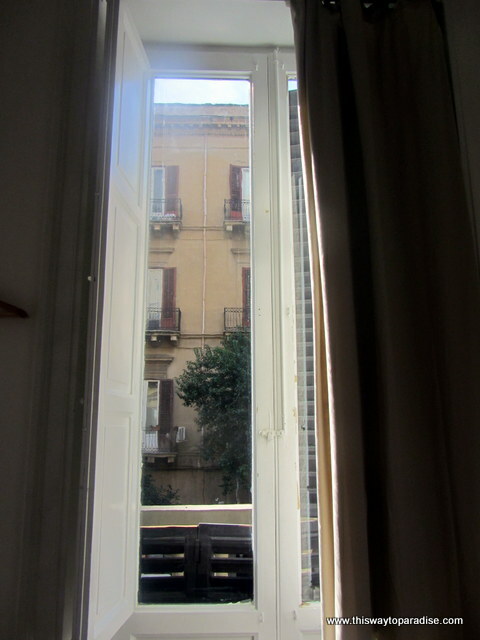 I would recommend A Casa di Amici as a great budget place to stay on your visit to Palermo. Disclosure: I received a free stay at Casa di Amici, but all opinions in this review are my own. Have you stayed at A Casa di Amici?